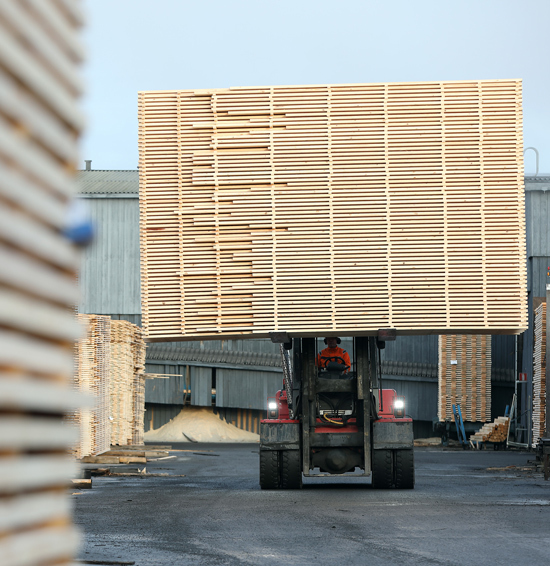 Trimble Forestry’s Meka is a comprehensive solution for optimization of the supply chain, all the way from the log yard to finished wood products delivered to the customer’s location. Meka systems are fully customizable to customers’ needs, irrespective of the individual company’s structure and specific area of business. 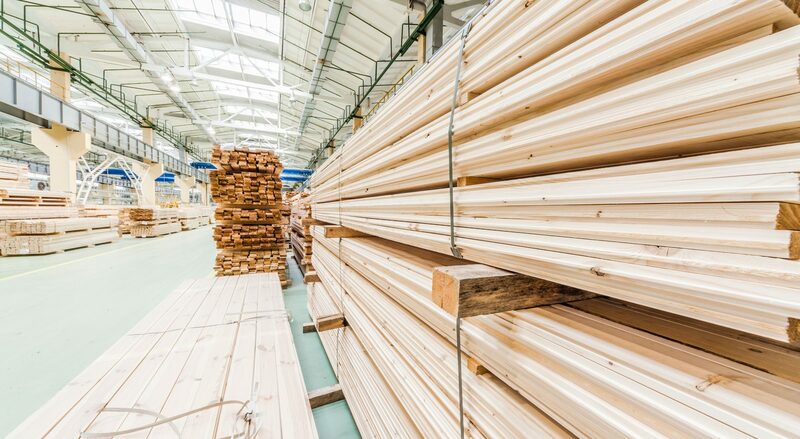 Meka is used in such operations as production of sawn and planed goods, impregnated products, poles, pellets, energy products, and glue lam products. 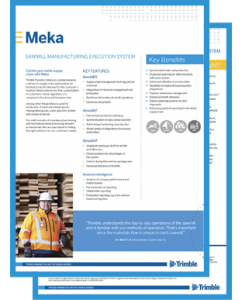 Our staff is composed of professionals in the mechanical wood-processing industry, and we have the expertise to customize Meka solution to perfectly suit our customers’ special needs. Please leave your contact details and download our product brochure.